How much do I love the wraps and shrugs at Bonzie? 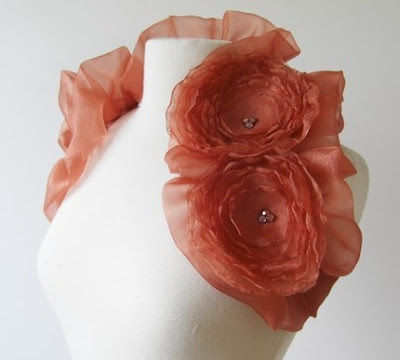 I'm so enamored of the poppy-like Burnt Orange Ethereal Baroque Wrap. The romance is out of control.